The Lake Country cap is a stylish and easy fitting dad cap. It features a soft textured exterior, pre-curved brim, and brass back adjustment. 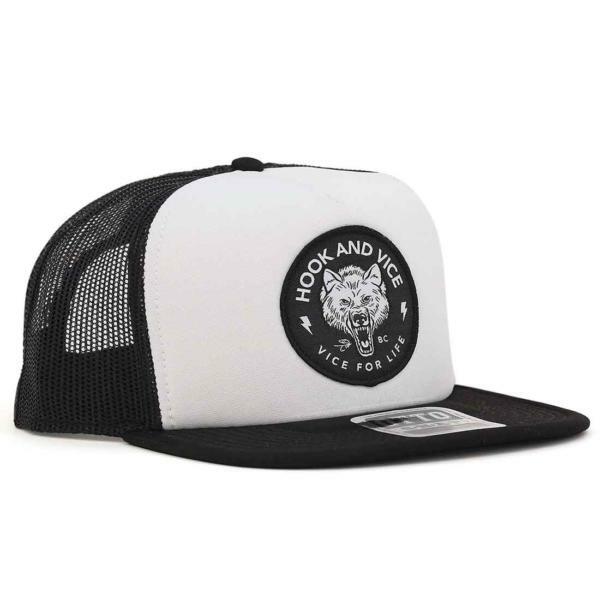 The small woven patch on the front is stylish and understated. 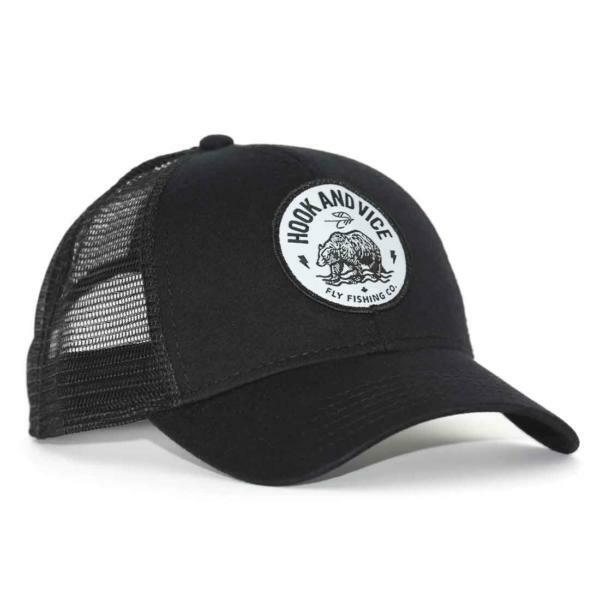 The Lake Country cap is the perfect companion for all your fly fishing adventures. 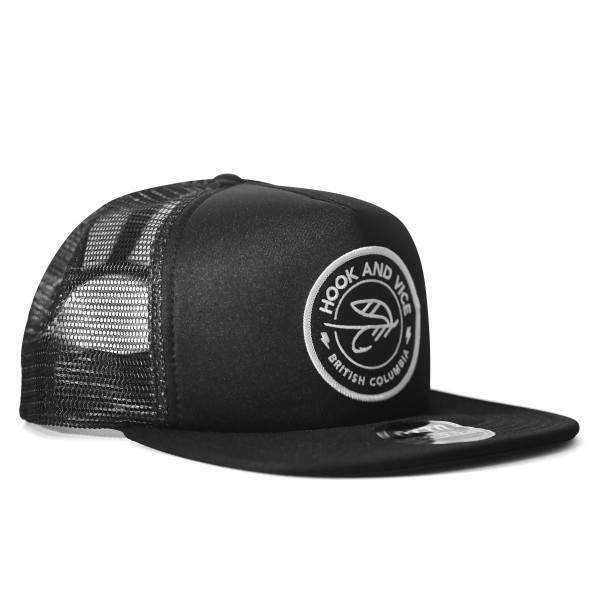 Made from 100% cotton fabric this dad hat is super comfortable. Perfect for those long days on the lake.